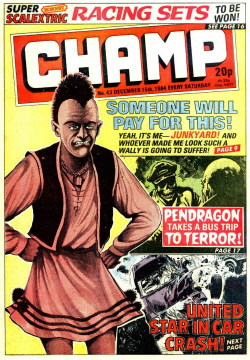 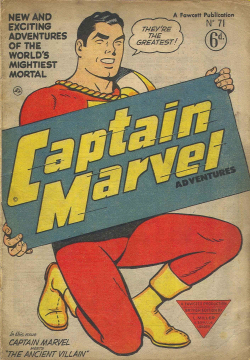 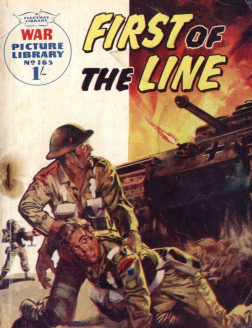 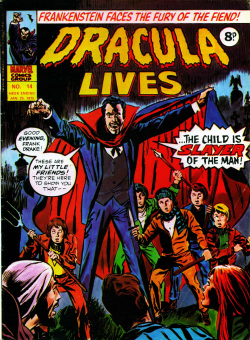 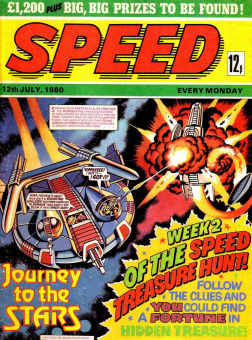 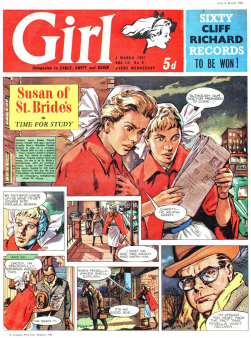 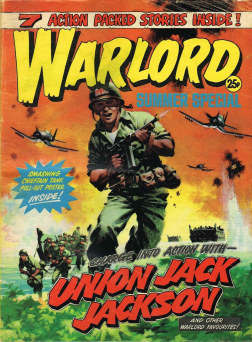 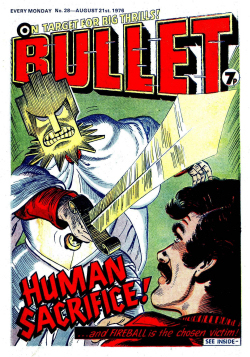 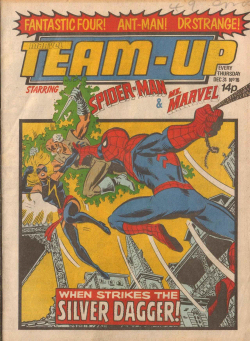 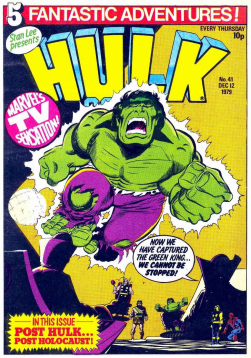 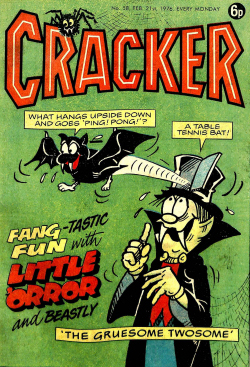 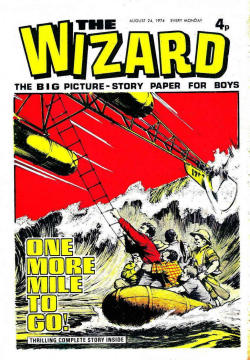 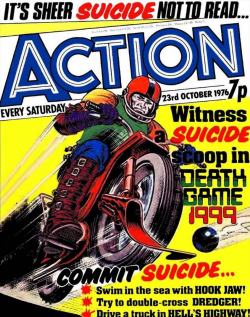 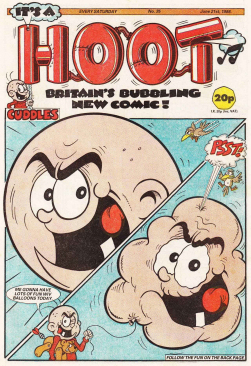 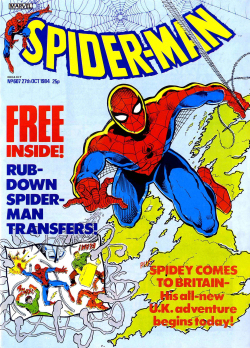 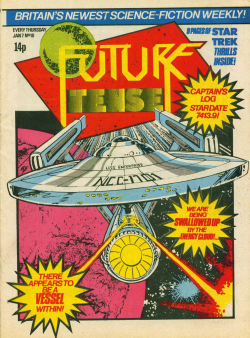 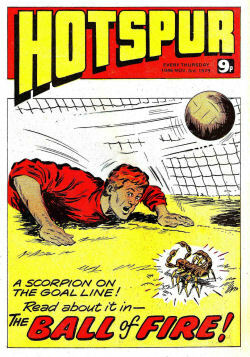 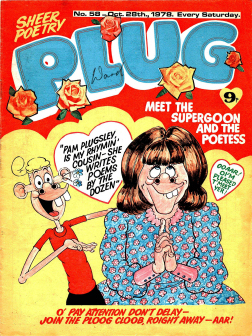 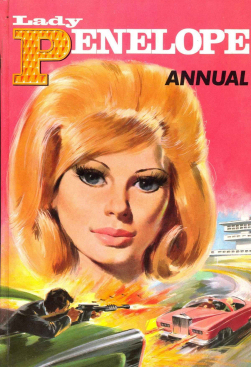 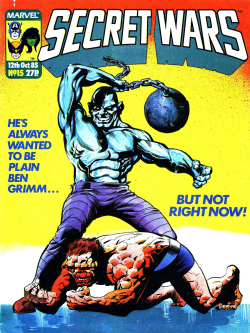 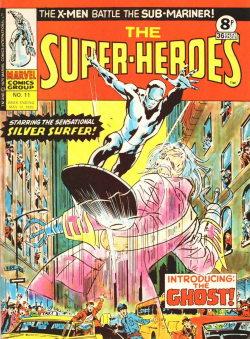 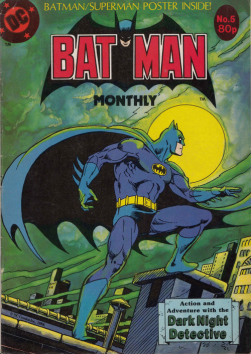 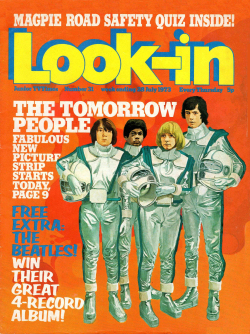 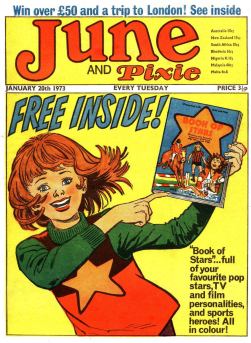 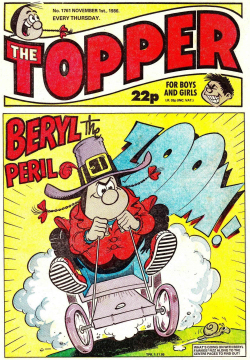 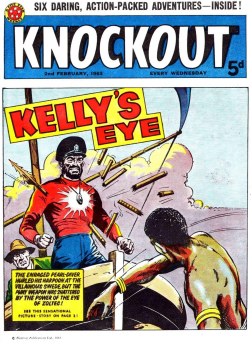 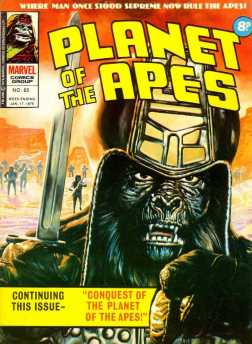 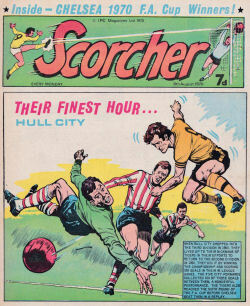 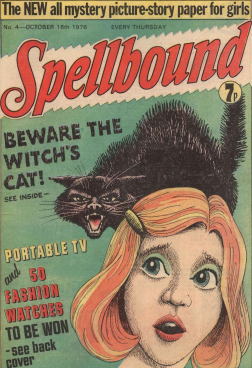 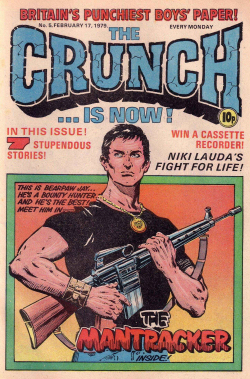 IPC Magazines had an equal amount of hits and misses when they set out to dominate the UK comics market in the 1970s. 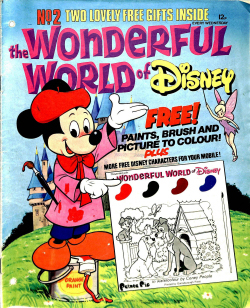 One of the successes was Donald and Mickey, a 24 page weekly based around the famous Walt Disney characters. 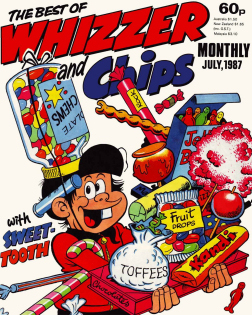 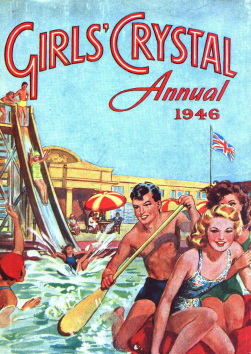 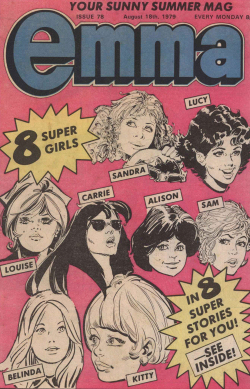 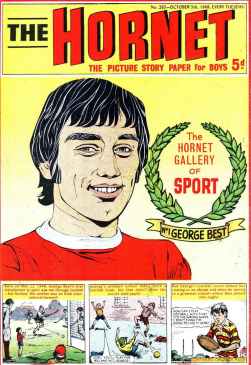 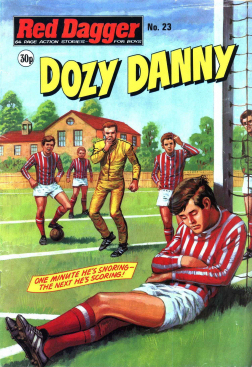 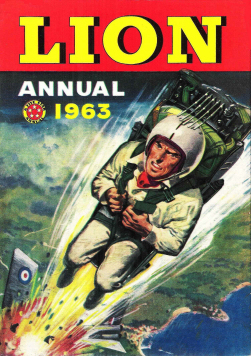 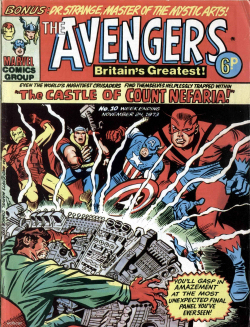 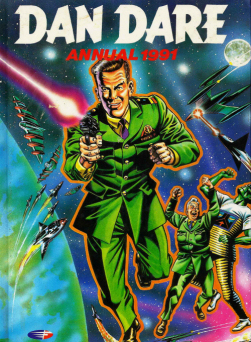 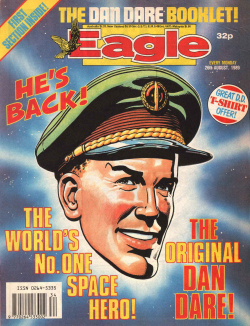 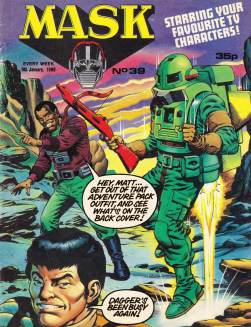 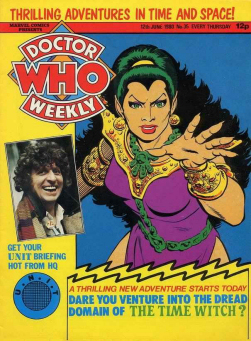 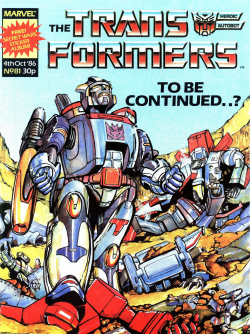 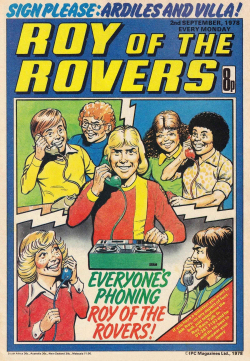 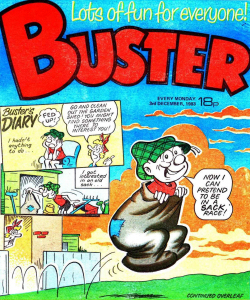 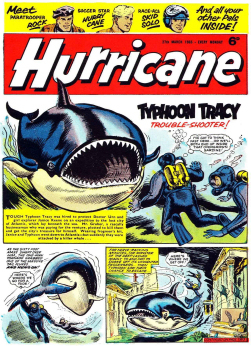 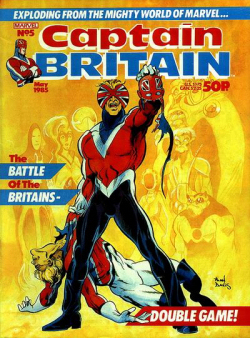 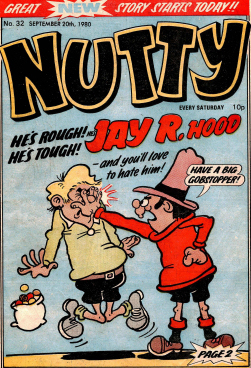 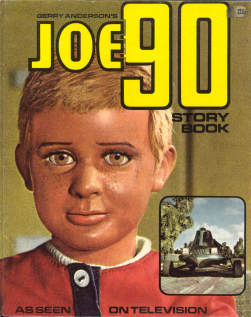 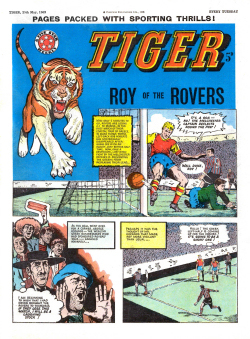 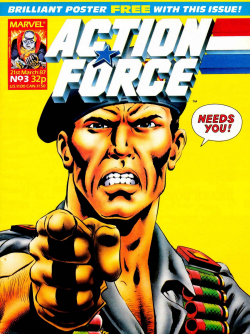 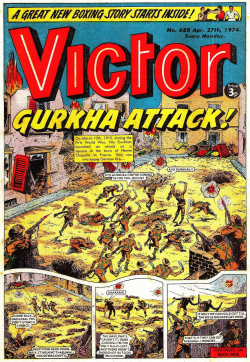 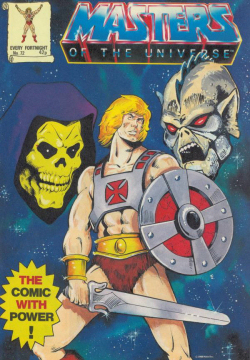 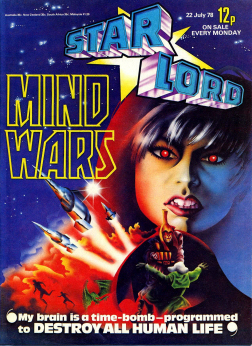 Unusually for a British comic of the time, every page was in colour. 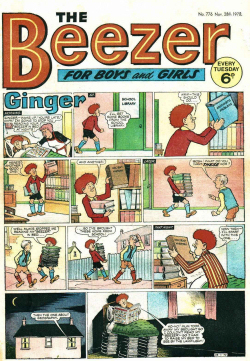 16 in full colour, and 8 with blue ink on salmon-pink paper. 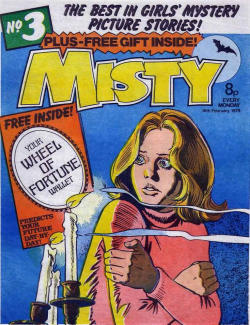 This in itself gave the comic a feeling of vitality. 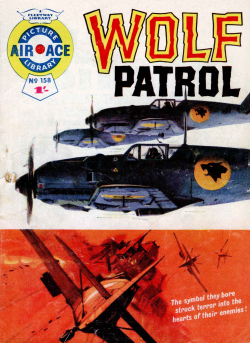 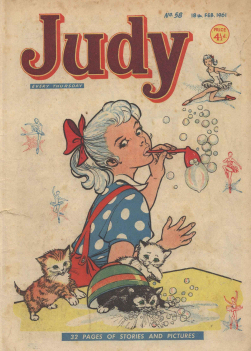 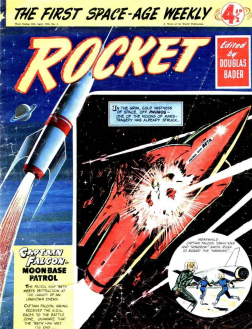 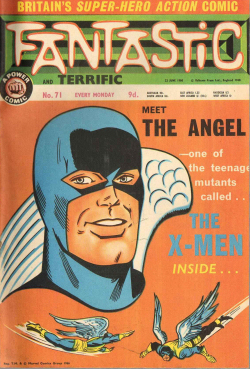 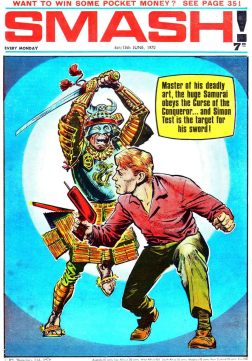 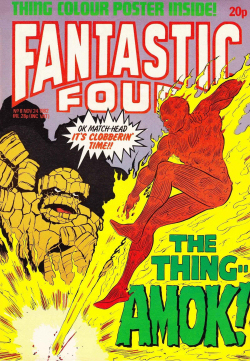 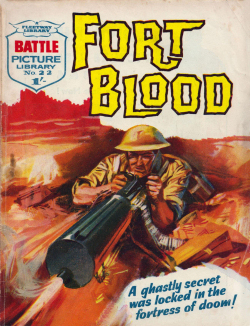 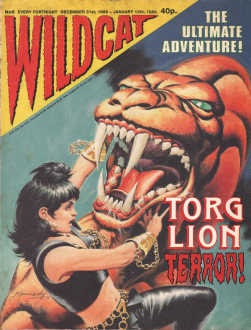 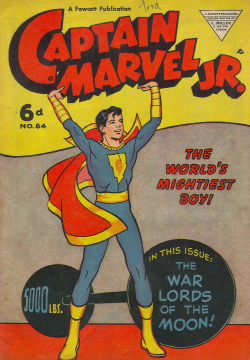 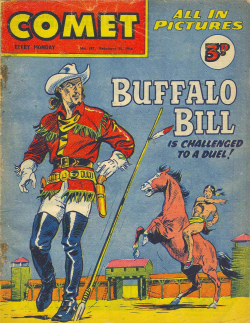 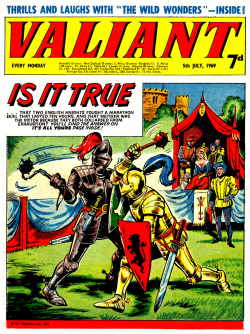 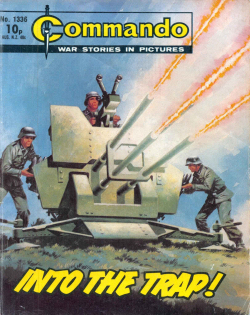 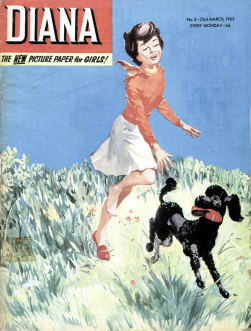 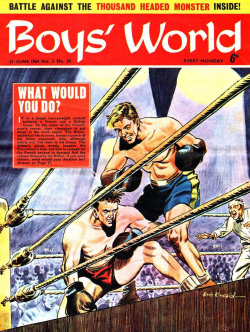 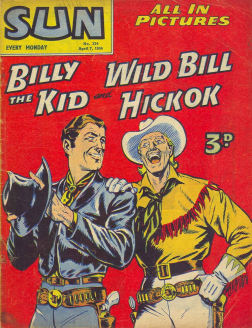 The contents were mainly reprints from the American Disney titles produced by Gold Key comics, but the artwork on some covers and editorial pages were often new, – illustrated by Colin Wyatt, a superb artist with a clean style. 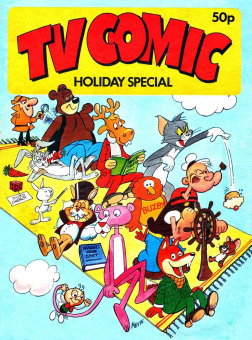 Donald and Mickey published Annuals from 1973-1976.